You can claim $2,861 for each completed term that the child began in 2017, up to a maximum of two terms per child. The amount that you can claim is shown on the RL-8 slip issued to your child by the school he or she attended. Note: If your child went to a school outside of Québec, contact Revenu Québec to request a blank RL-8 slip. You can ask the registrar of that school complete the slip. Remember, for the purposes of this tax credit, your child's income is calculated without taking into account any income during the year that was from scholarships, bursaries, fellowships, or prizes, or from the deduction for residents of designated remote areas. If you and another person (such as your spouse) financially supported your child, you can split the credit amount in any way you like, as long as it doesn’t exceed the maximum claimable. 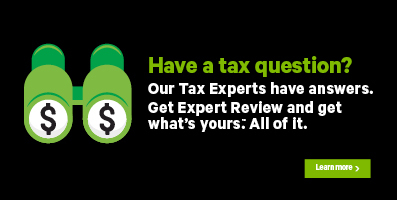 H&R Block’s tax software automatically calculates and adds this amount to your return if you have completed a return for your dependant who is under the age of 18 and who received an RL-8 slip.